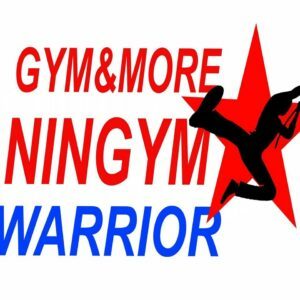 NinGym Warrior is every Saturday from 1:00pm-2:30pm. Open to the public both boys and girls ages 6 and up. It is similar to the show, with lots of obstacles, quad steps, warp wall, Ninja line, ropes, trampolines, foam pits and MORE! Cost is $20 or sign up for it as a weekly class for $67 a month.